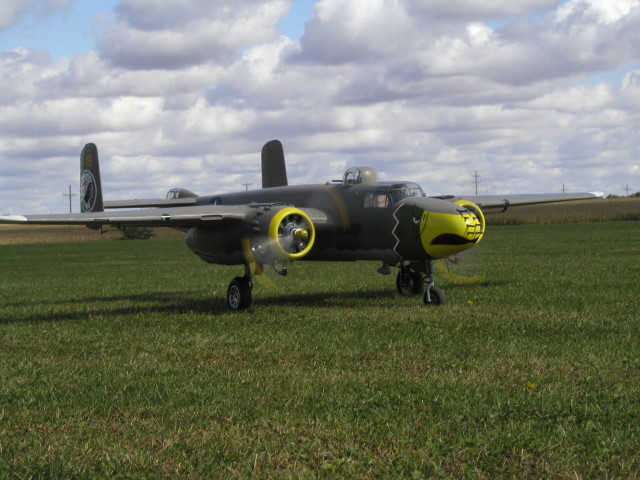 Streator RC Flyers announces our ninth annual Fall Scramble Warbirds & Classics Event. This event is limited to Warbirds with a sport-scale outline minimum. Sport aircraft with warbird markings are not permitted. Vintage aircraft where the full-scale counterpart first flew during or before 1975 are welcome. The event covers 3 days of flying on Friday, Saturday, and Sunday. Come spend the weekend flying off of our finely groomed 185' x 640' grass runway. Onsite overnight storage for aircraft. Primitive camping onsite for pilots, early arrivals welcome. Food and refreshments onsite, raffles, and pilot's dinner on Sunday courtesy of Dynamic Balsa. $20.00 registration.